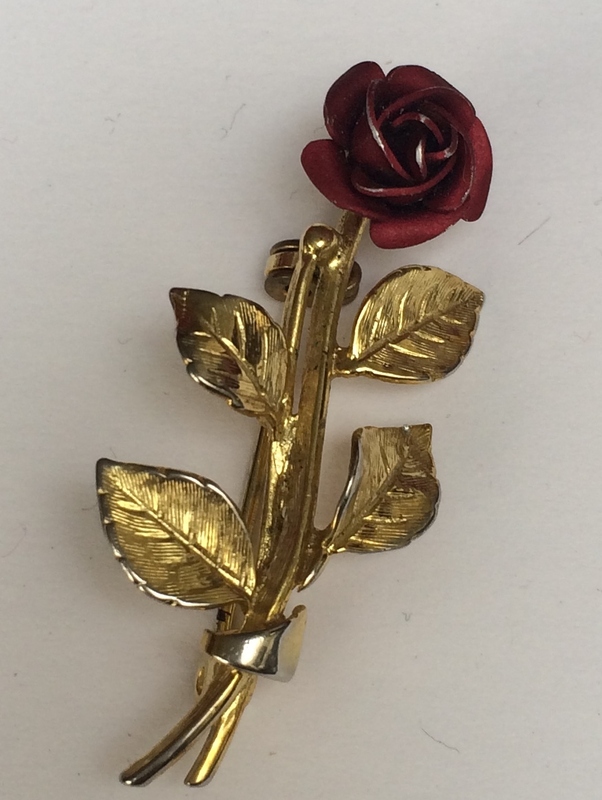 It’s beyond my comprehension that I am unable to buy a small red rose badge/brooch (as mentioned by Peter Mandelson on Desert Island Disks) from the Labour party shop. 2 Responses to A rose by any other name….. According to all fashion gurus RED is this season’s colour.